Well not actually cover boy. But i send in a pic of the Mukluk to Fat-bike.com for their weekly wallpaper Wednesday. And wadda ya´know. I made it through. Check it here! Also check the site. 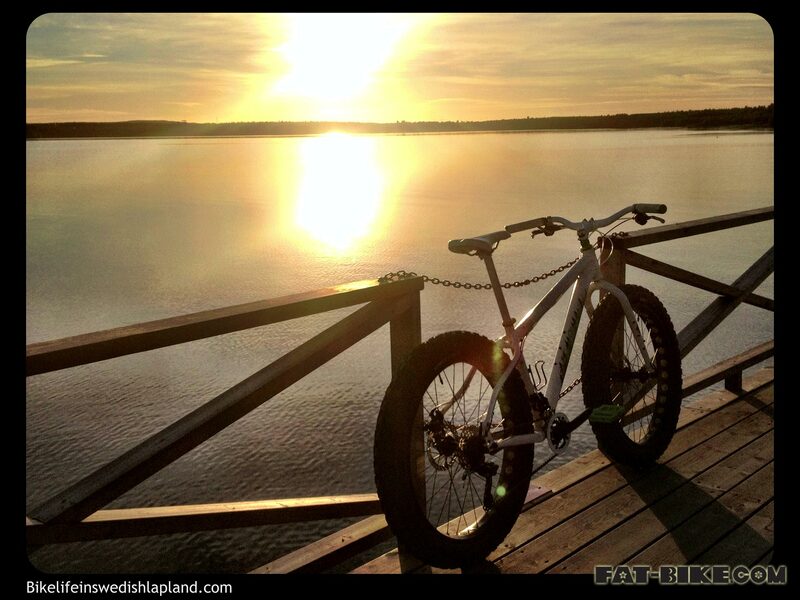 It´s awesome if you´re in to bicycles with fat tires.